Just like fashion, interior design trends seem to come and go. 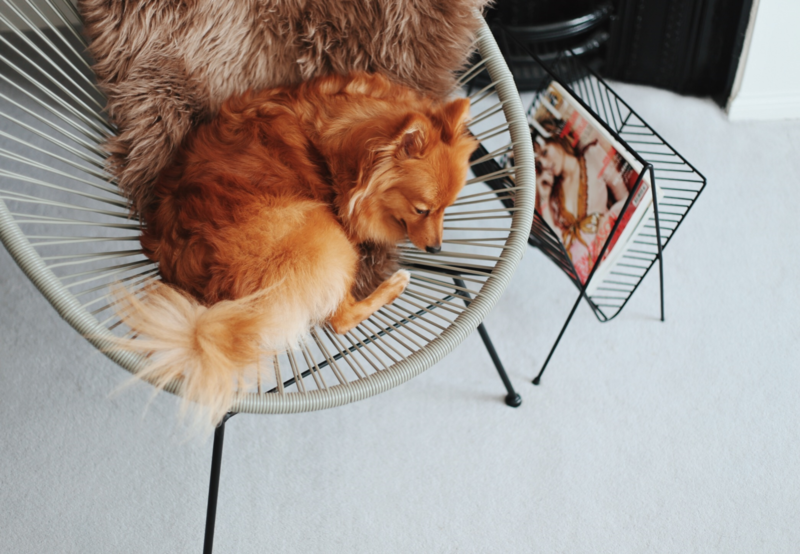 Copper continues to be the metal of choice in interior design and is guaranteed to stay for the next year, too thanks to its versatility and aesthetic appeal. 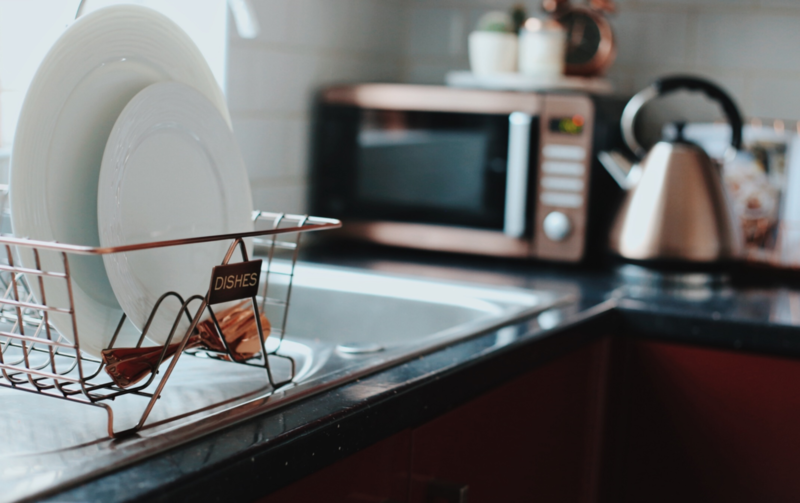 If you want to make a statement, I recommend using copper in the kitchen or bathroom covering large surfaces, but smaller copper home accessories can perk up a coffee table, office or bedroom. As we continue to embrace this trend, take a look below at how I used the material throughout my home to inject style and warmth to my decor. For this feature, I partnered with Next to help you personalise your home without breaking the bank. 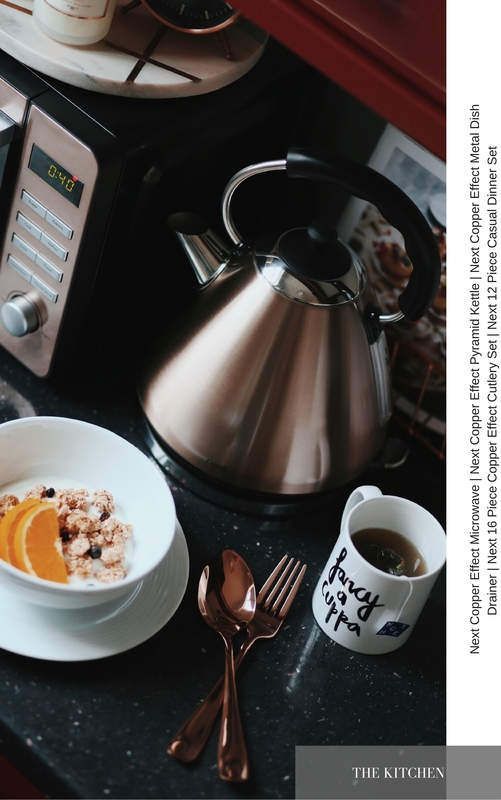 From ornaments for the living room, on-trend kitchen electricals and utensils to bedroom accessories, you’ll soon want copper everything. We lived in this house in East London for 8 years – and I say lived, because we recently purchased a house in Ashford, Kent. Renting has its advantages, however it can be difficult to make a house a home when it doesn’t belong to you. Just like with clothes, accessories add a personal touch and a homely feel, all without breaking your contract or upsetting your landlord. Use cushions, throws, candles, lamps and curtains to showcase your personality. 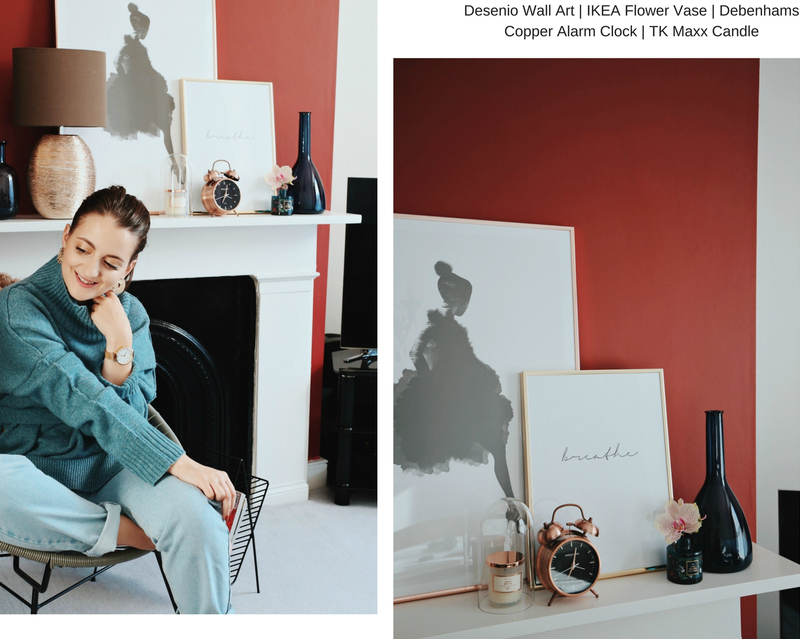 Desenio’s wall art is great in rented properties as you can lean the framed prints against the wall, so there’s no need for nails or holes. I opted for a mix of copper and gold frames for my prints. 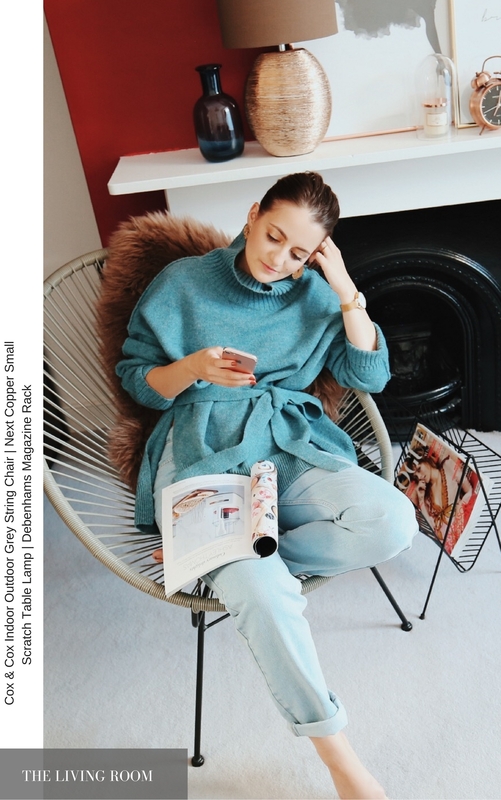 A recent addition to my living room is this grey string chair from Cox & Cox – I love mixing different styles and this particular piece looks great paired with more traditional furniture. I haven’t decided where I’m going to keep it once we move into our new home, perhaps my office? 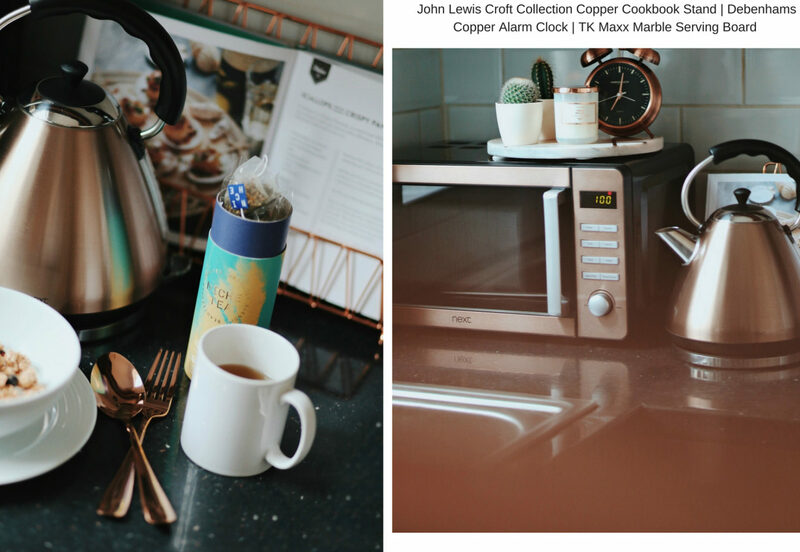 I found everything I needed to give my kitchen a fresh, on-trend and beautiful copper new look at Next. Most of the electricals are under £100, and they’re really great quality. 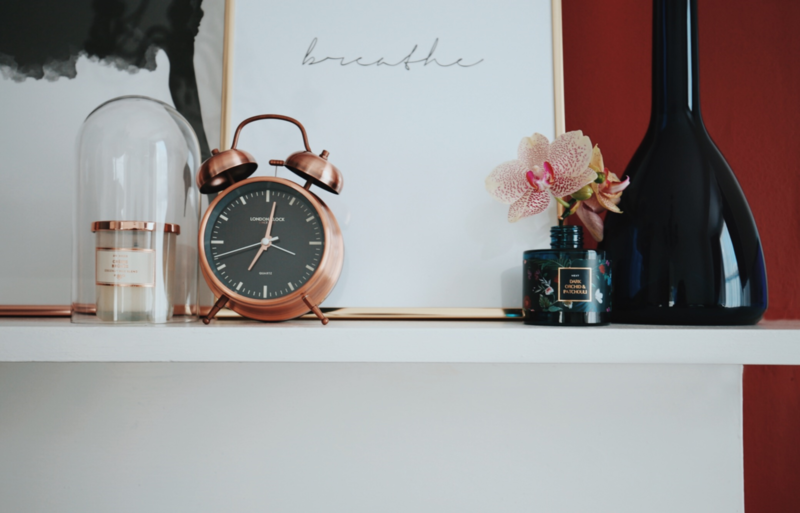 The amount of copper home accessories right now is pretty overwhelming, so I’ve decided to do the hard work for you and pick the best items. You can thank me later!